New section of (DWAPCO)- Deep Water Petroleum Services and Agencies. Located In Egypt- Maadi. 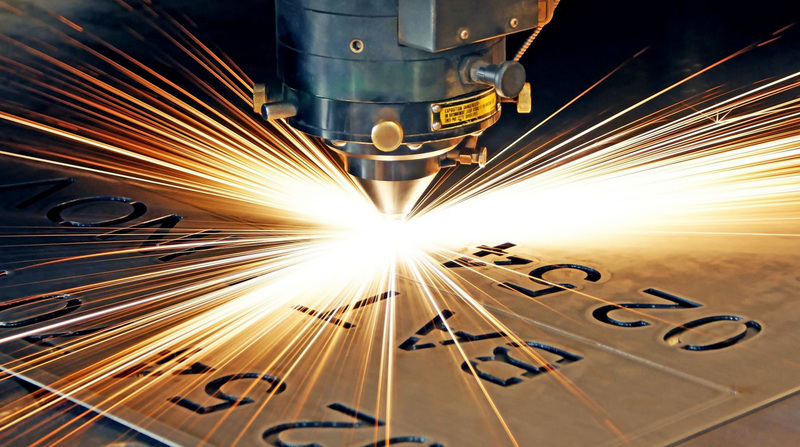 Through the past years DWAPCO has been improving its capacities to construct a new section in Steel Fabrications. Growing its projects to become a major company in Egypt and Middle East. Our factory is located in Third Settlement behind Sokhna road. Its area is 1100 m2 and steel structure hanger equipped with 5 Ton over head crane where are our products are fabricated. 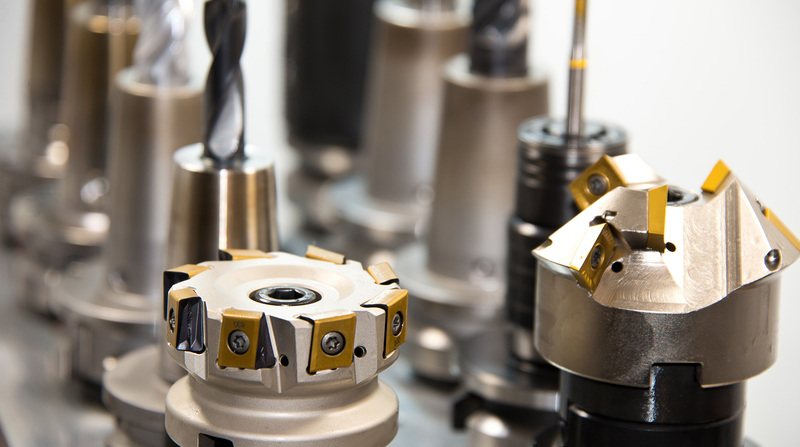 Our workshop produces high quality building components through operations with capacity exceeding 500 MT per month. 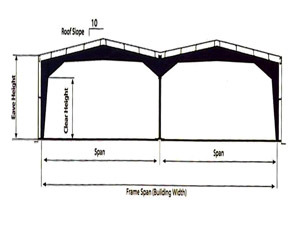 A CLEAR-SPAN frame has a single ridge and consists of built-up rafter and column sections. Columns are Hinged at the base as a standard (fixed bases maybe Utilized too)rafter is continuous . 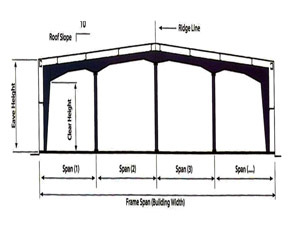 A MULTI-SPAN Rigid Frame has a single ridge and consists of built-up rafter and sidewall column sections. Columns are Hinged at the base as a standard (fixed bases maybe Utilized too). Rafter is continuous throughout. All interior columns are straight-hinged at bases. 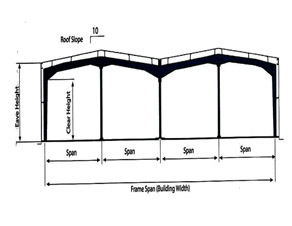 Frame can contain as many spans as required. A MULTI-GABLE Rigid Frame has multi-ridges and consists of Built-up rafter and sidewall column sections. Columns are Hinged at the base as a standard (fixed bases may be utilized too). Rafter is continuous throughout. All interior columns are straight-hinged at bases. Frame can contain as many gables as required. 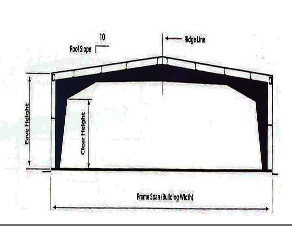 A Multi-Gable/Multi-Span Rigid Frame has multi ridges and consists of Built-up rafter and sidewall column sections. Columns are Hinged at the base as a standard (fixed bases may ne utilized too). Rafter is continuous throughout. All interior columns straight hinged at bases. Frame can contain as many spans or gables are required. 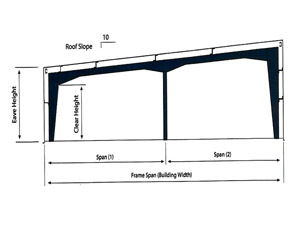 A SINGLE-SLOPE rigid frame has no ridge and consists of built-up rafter and column sections. Columns are Hinged at the base as a standard (fixed bases may ne utilized too). Rafter is continuous. 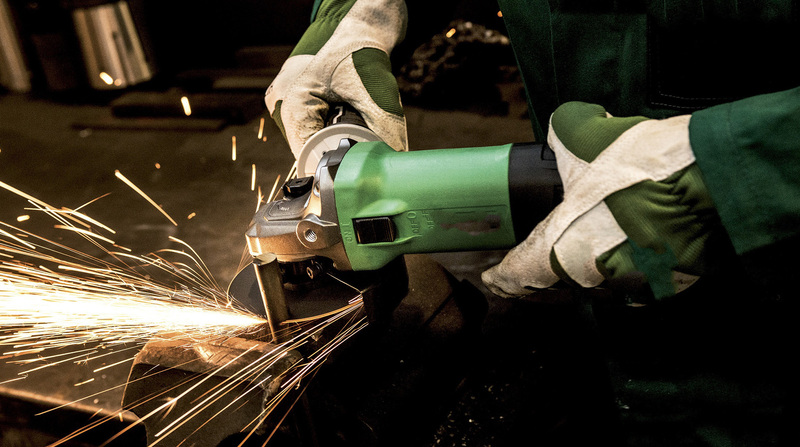 To create the best Steel Construction Company in Middle East. 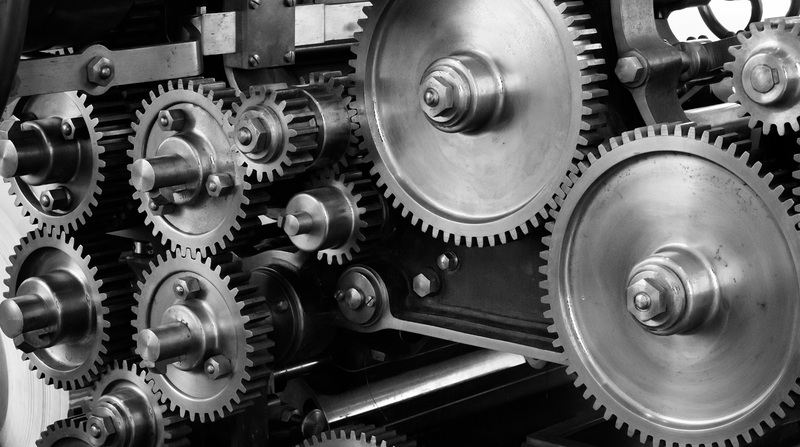 To become the most reliable Steel Manufacturer , service and solution provider Locally and Globally.